I have a sugar addiction and I am a Type 2 diabetic. Yup I said it, a few months back I wrote about my struggles and the fact that I didn’t know if I could really change my ways. 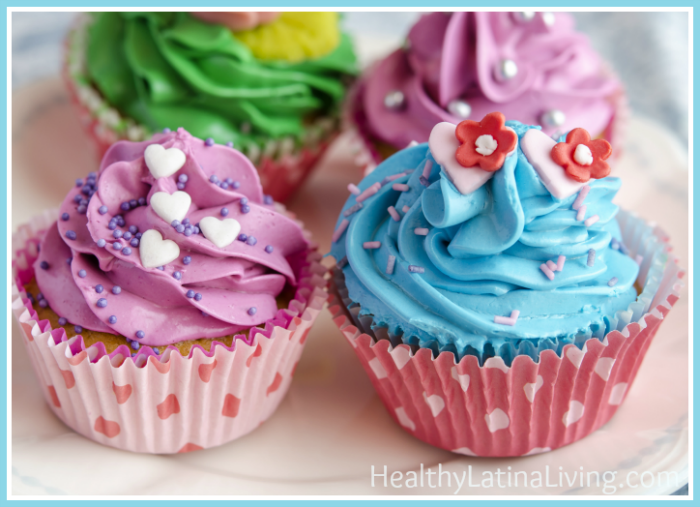 The truth is I lived on sugar even though I “thought” I was eating healthy, I really wasn’t. Case in point my breakfast. Greek yogurt, frozen berries and a little granola. Sounds great right? Unfortunately, it wasn’t. Why? Basically I wasn’t reading the labels and I was eating way to much sugar!! Especially from the yogurt, no wonder it tasted so good. When I discovered the yummy taste of yogurt and berries with my old yogurt, I went absolutely crazy. Since I hadn’t read the labels I really had no idea what I was eating, all I thought was, ‘Hey I’m eating healthy, it’s Greek Yogurt!’ Boy was I wrong. Eating a cup a day all of a sudden made a big impact on my weight, at least that was what the scale was telling me, but it didn’t hit me why the numbers kept going up. 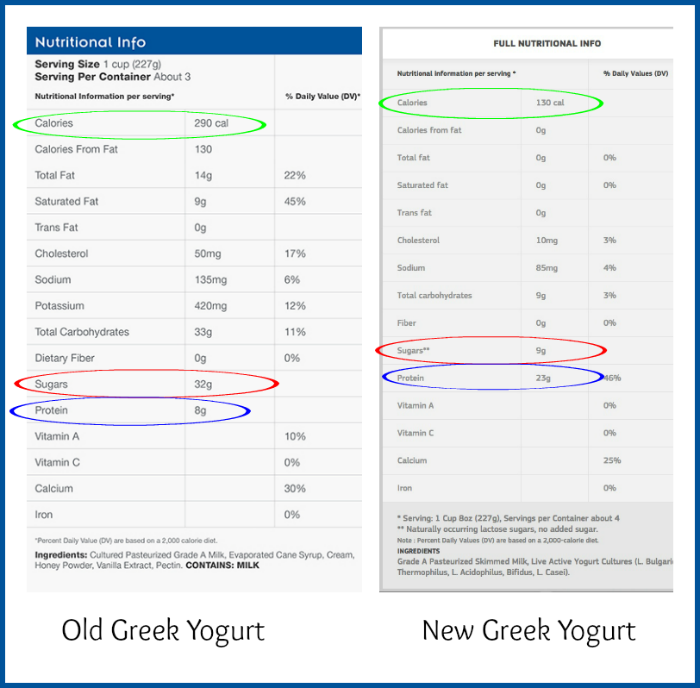 Label comparison of two national brand Greek Yogurts. It seems like I have lived a life of craving sugar non-stop. But the sad fact was that I was not listening to what my body was trying to tell me and that was I needed water. In some ways I kind of already new this, but like any drug, I would reach for something sweet instead. If I think of it that way it sounds kind of scary. My drug of choice has been sugar, and like any addict I have been choosing my drug of choice over my own health. Like any addiction there is a price to pay, either for your fix or your health. In my case I had a big wake up call a few weeks ago when I went to the pharmacy. Even with great health insurance, my total came out to be over $180! Is that just crazy? I’m 45 years old, what the heck is wrong with this picture? And at this age why am I taking a high blood pressure and high cholesterol medication in addition to the diabetes meds? I feel that I am falling into the system of western medicine. 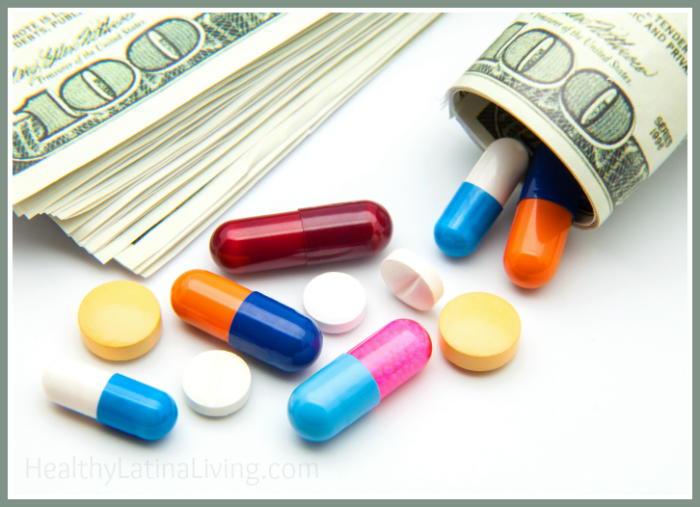 It’s easy to treat diseases by giving medication. Now don’t get me wrong, I love my doctor. But the simple fact is that with medicine the way it is in the United States today, it’s easier to write a prescription than treat the underlying cause of the problem. My underlying cause is my sugar addiction. See that picture above? That is my weakness. Even writing this and looking that picture is almost unbearable, I just absolutely love buttercream frosting. But I know the additional price I will pay from my sugar addiction will be my life being cut short. Which I don’t intend on happening! My great-great-grandmother was 103 when she died, my great-grandmother 101, my grandma was 94, and my mother is a healthy 78. If you met my mom, you wouldn’t believe she is as old as she is… she looks great. I’ve finally decided that a change is at hand. I need to change my habits, my lifestyle and take control of my eating. I need to come to the understanding that sugar is the enemy, not the comforting friend that I have always thought it to be. It is I alone that can change my ways, and it is because I love myself too much not to make this change. I have started on my journey, and I hope you join me… there is a great big world out there and I am determined to become healthy and experience all that it has to offer.